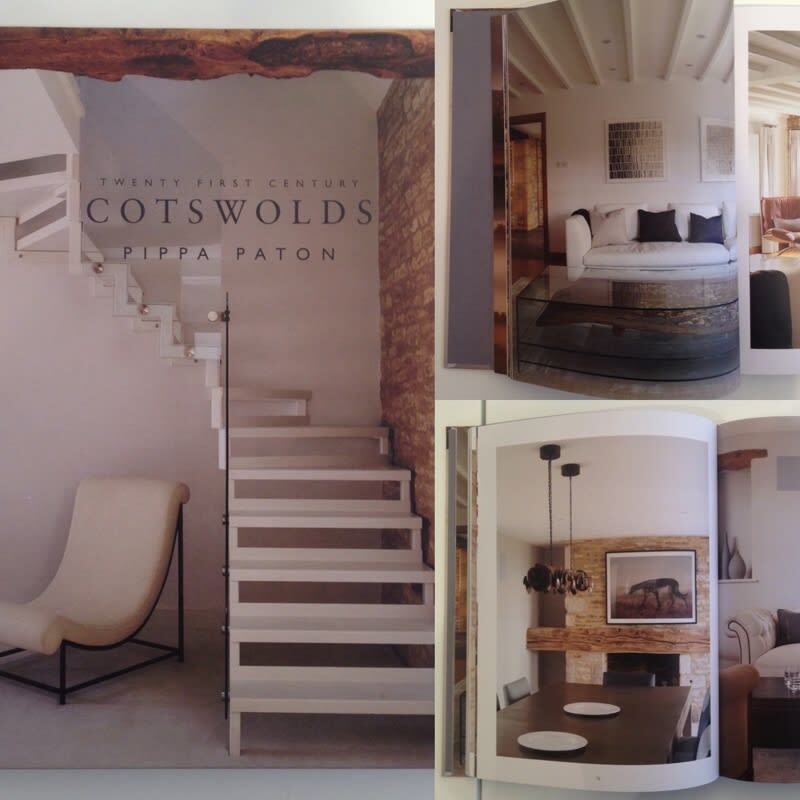 Hear Pippa Paton, author of '21st Century Cotswold Living', talk about her approach to transforming character properties for contemporary living on Wednesday 18th October, 6:30-8:30 pm at Sarah Wiseman Gallery. Please join us for drinks and canapes. It promises to be an enjoyable and lively evening! RSVP to info@wisegal.com by Friday 13th October.